"I was the number one qualifier with a .009. In the finals I was up against the track champion. I took the win in a double breakout. 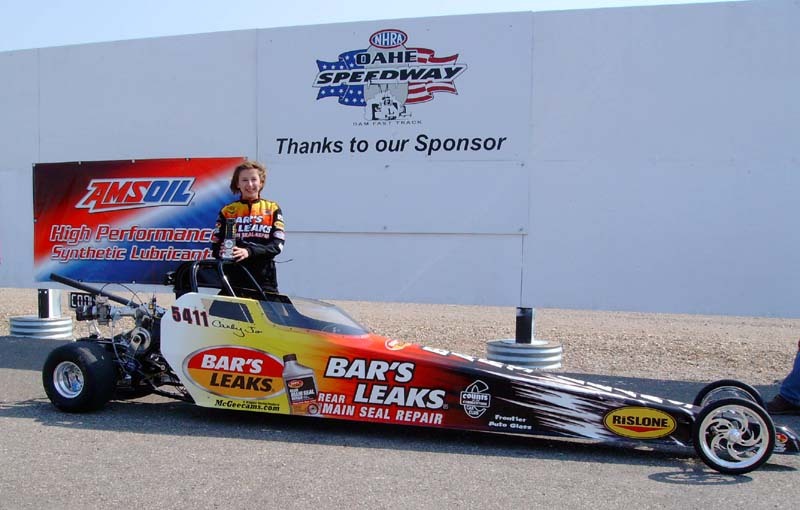 This was my very first day in my new McGee powered Visions Jr Dragster. Thanks Chris & Bud!!"